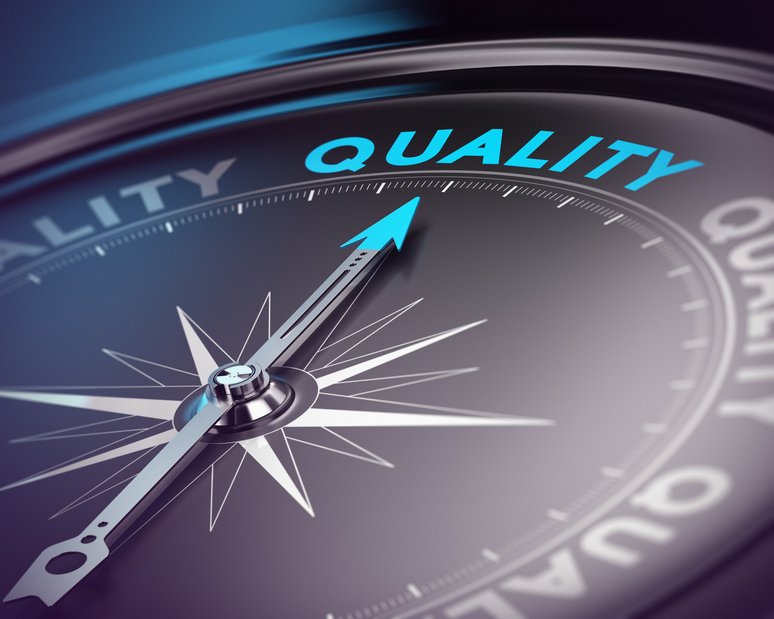 At Ashton Seals we belive Quality is paramount. We monitor all aspects of the business against Key Performance Indicators to quickly identify any opportunities for improvement. For further information on Ashton Seals' quality policies please contact us on 01226 273700 or email ask@ashton-group.co.uk.